LOWELL, Mass. -- Senior goaltender Christoffer Hernberg amassed 31 saves in his eighth career shutout to lead the No. 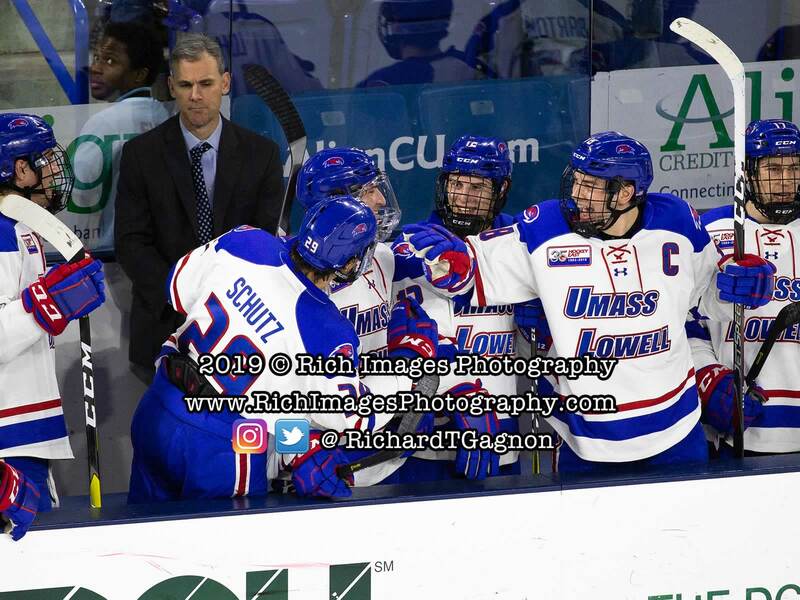 14 ranked UMass Lowell Hockey team to a 2-0 victory against No. 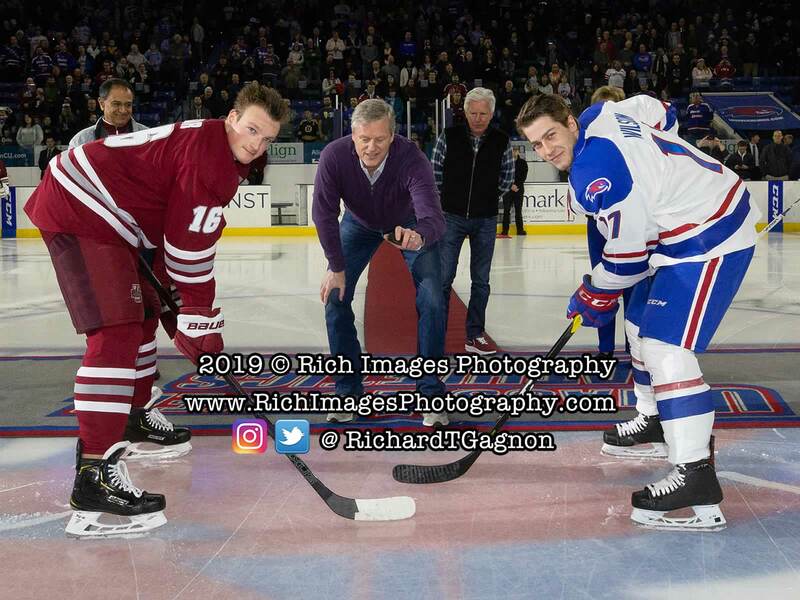 2 Massachusetts on Saturday night in front of 6,598 fans at the Tsongas Center in Hockey East play. 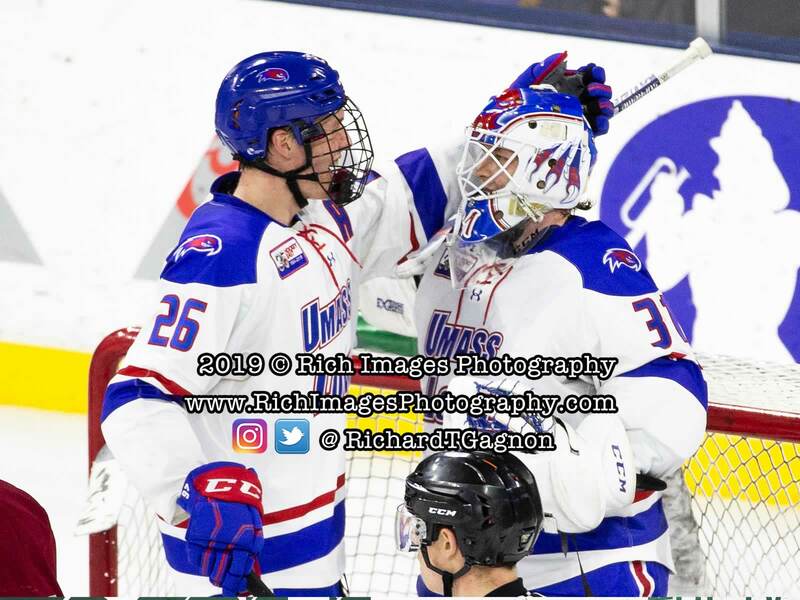 The River Hawks extend their unbeaten streak to 9-0-1 with the win and improve to 17-8-2 overall (11-4-2 HEA). 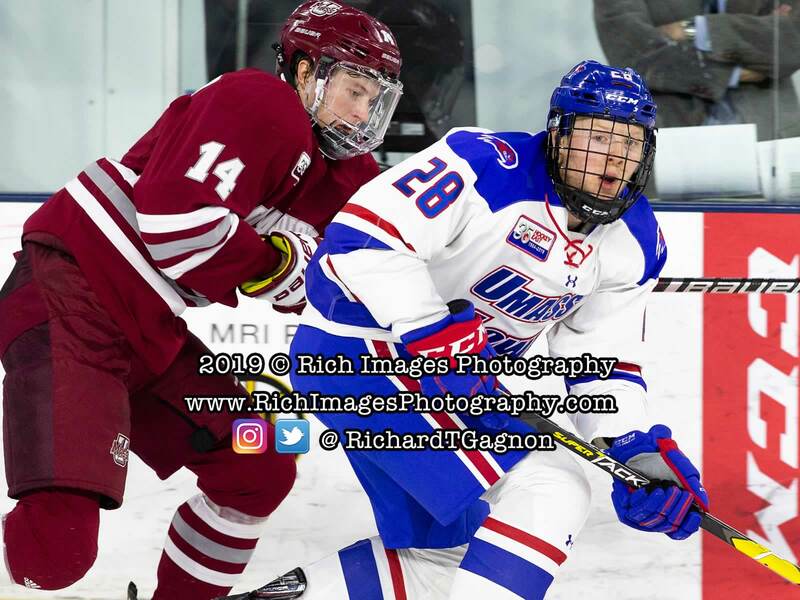 The Minutemen fall to 21-6-0 overall and 13-4-0 with the loss. 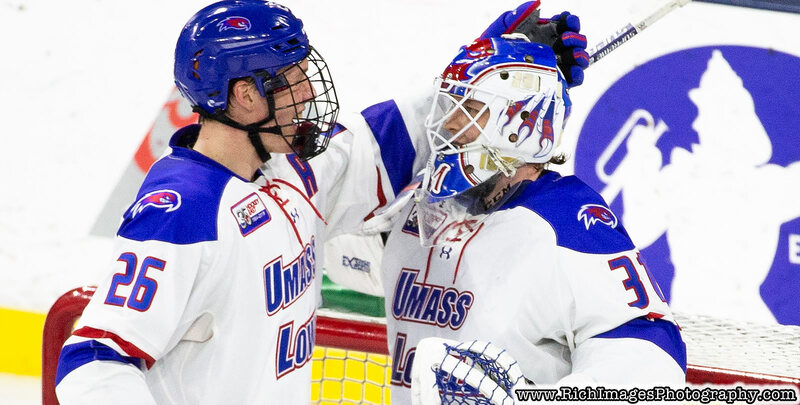 It marked the first back-to-back shutouts for the team since the Hockey East Championship in March of 2014. 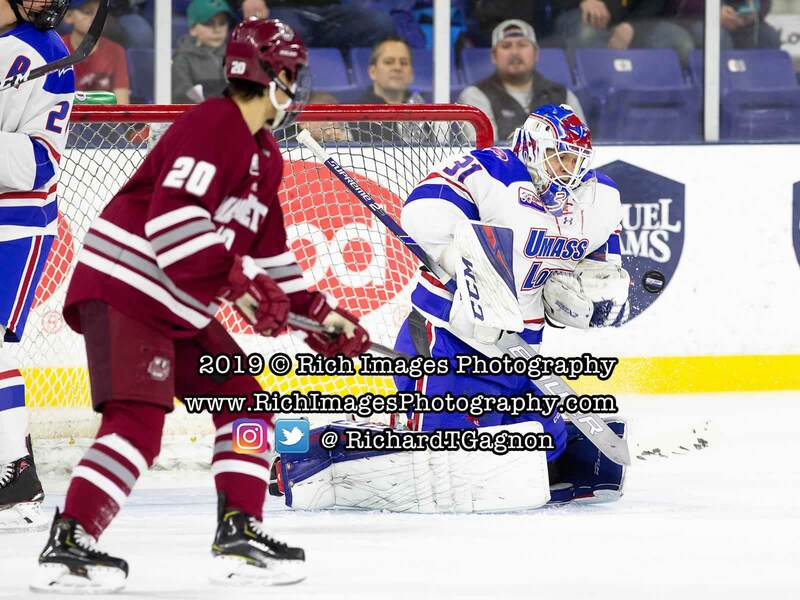 "I thought it was a good hockey game, I think there could have been a few more goals on both sides, but it was a low scoring affair," said UMass Lowell Head Coach Norm Bazin. "I thought both teams competed, our first period was opportunistic and I thought our second period was better than our first. I thought in the third period we bent but didn't break in a lot of instances." 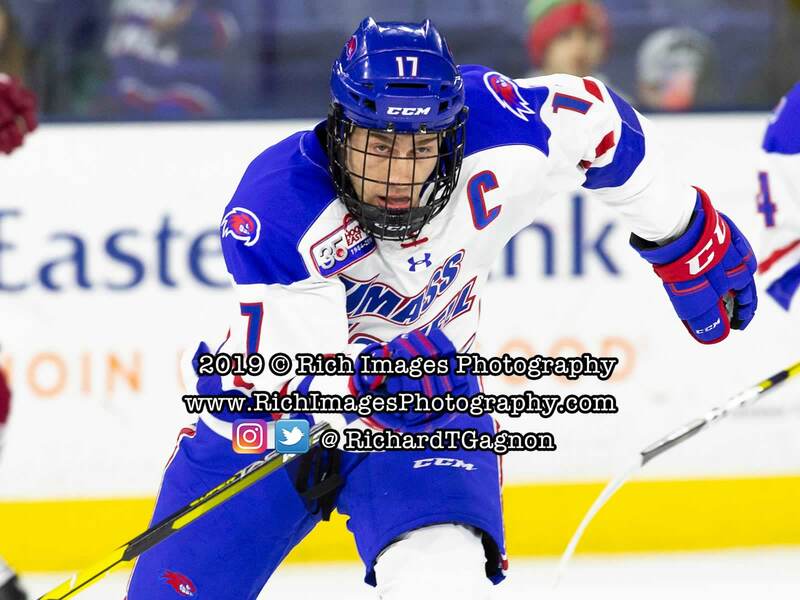 Sophomore defenseman Anthony Baxter (Oakville, Ont.) 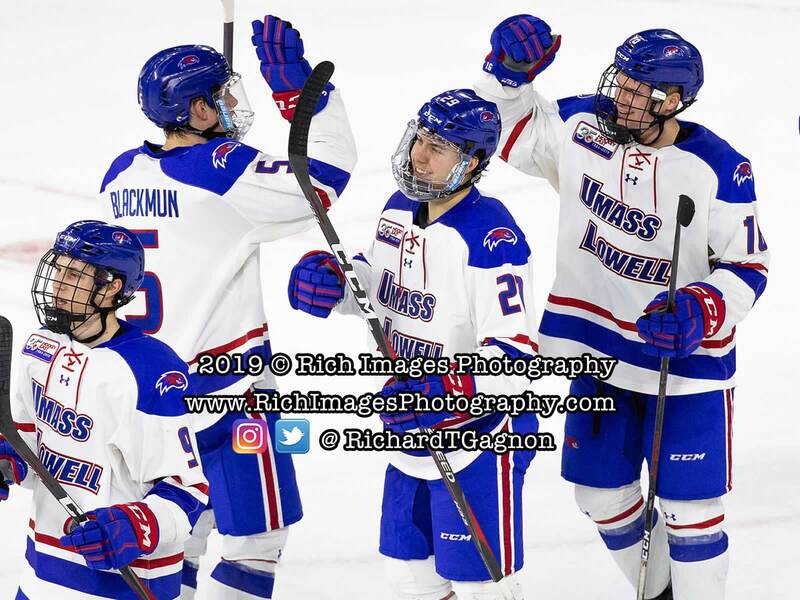 extended the UMass Lowell lead to 2-0 with 5:14 left in the first period to cap off the scoring in the contest. 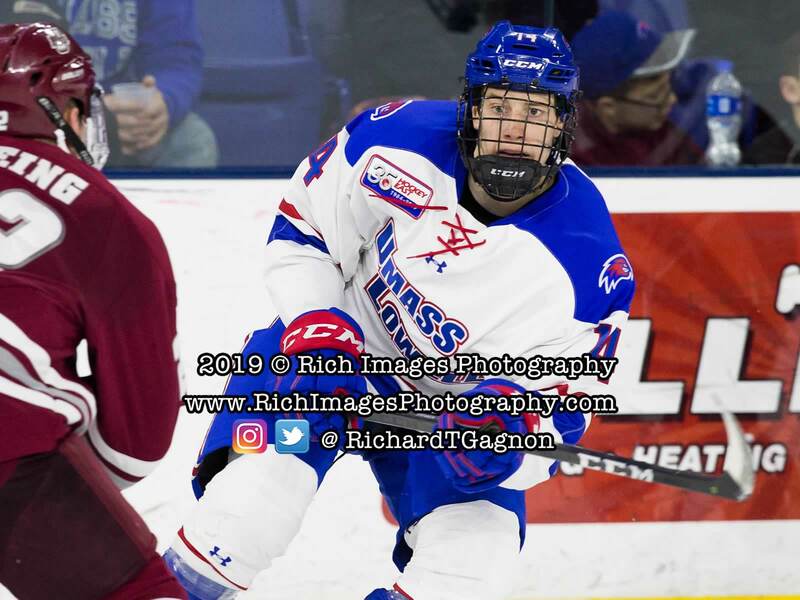 Sophomore forward Chris Schutz (Keller, Texas) notched his third goal of the season just 2:12 into the game to give the River Hawks a 1-0 lead in the game. Hernberg, who posted his third shutout and eighth win of the season, recorded 13 saves in the final stanza and 12 stops in the opening frame. 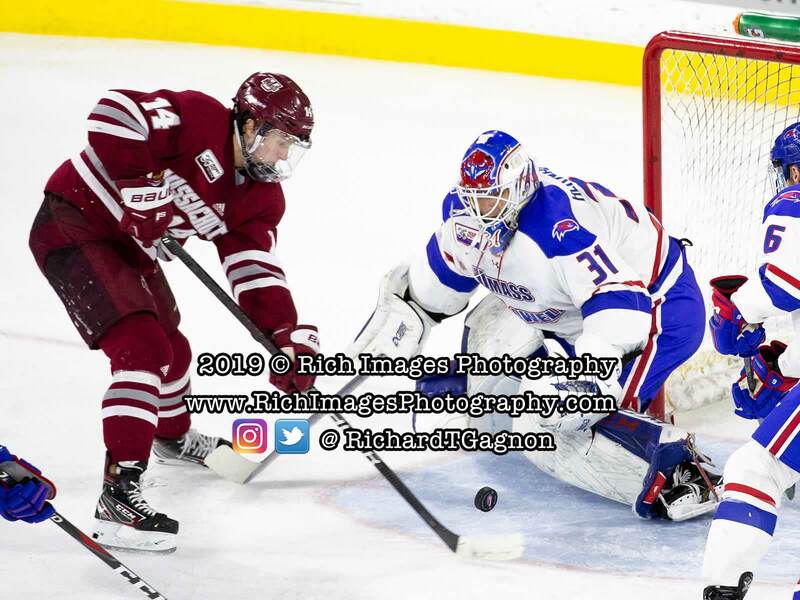 UMass' Matt Murray recorded 32 saves in the losing effort for the Minutemen. 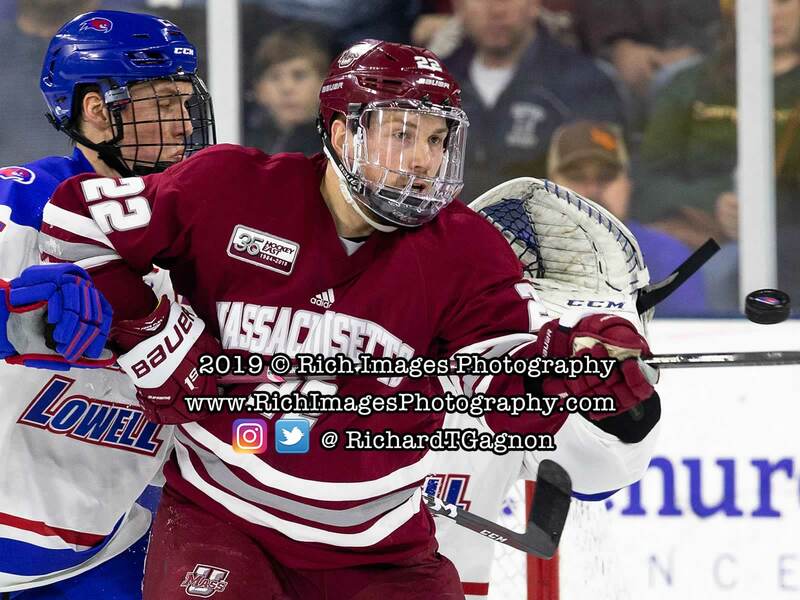 The River Hawks outshout UMass, 34-31 for the game, including a 15-6 advantage in the second period. 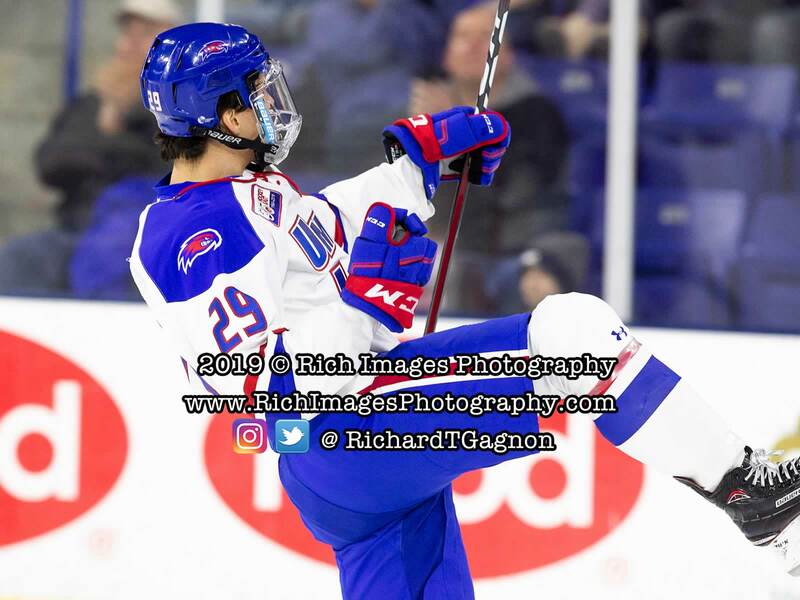 The River Hawks went a perfect 3-for-3 on the penalty kill. 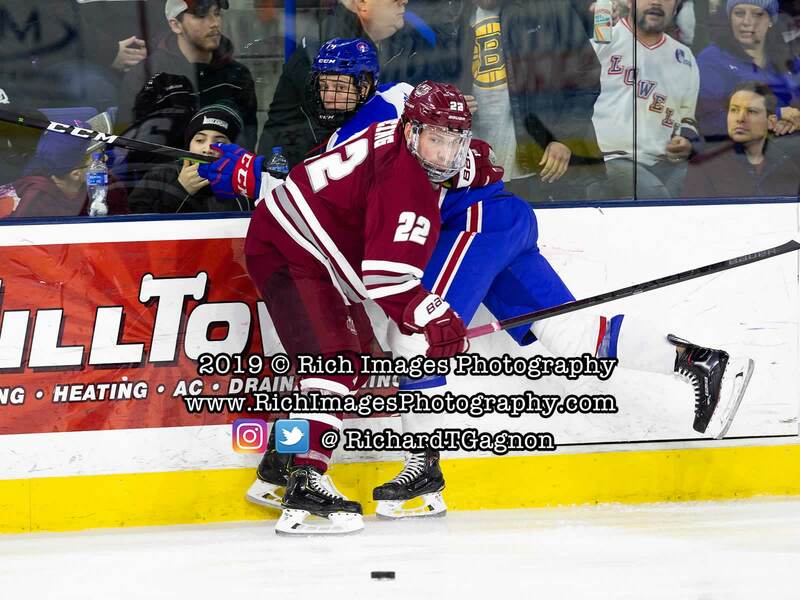 Sophomore forward Connor Sodergren (Tewksbury, Mass.) won 12-of-19 face-offs for the River Hawks in the victory. Senior forward Ryan Dmowski (East Lyme, Conn.) finished the night with a game-high six shots on goal, while Schutz tallied five total shots. 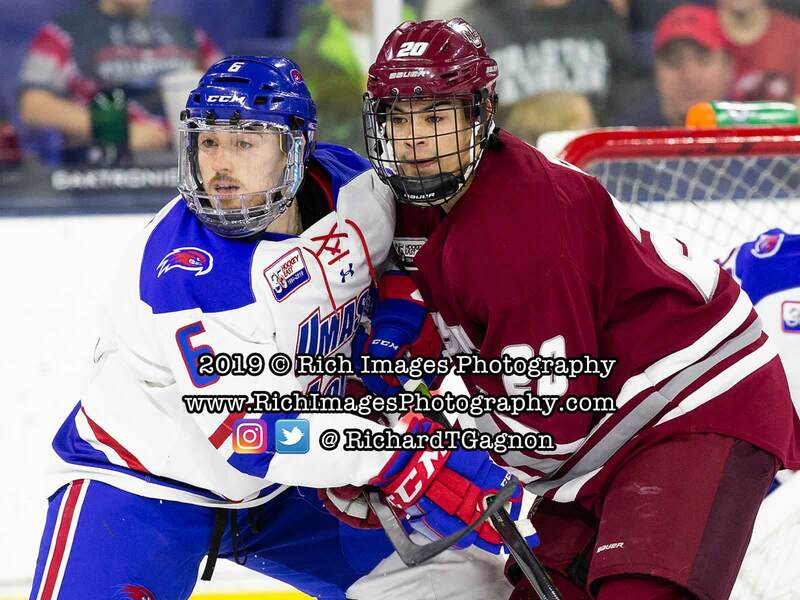 UMass Lowell returns to action on Friday, February 15th against Providence College. 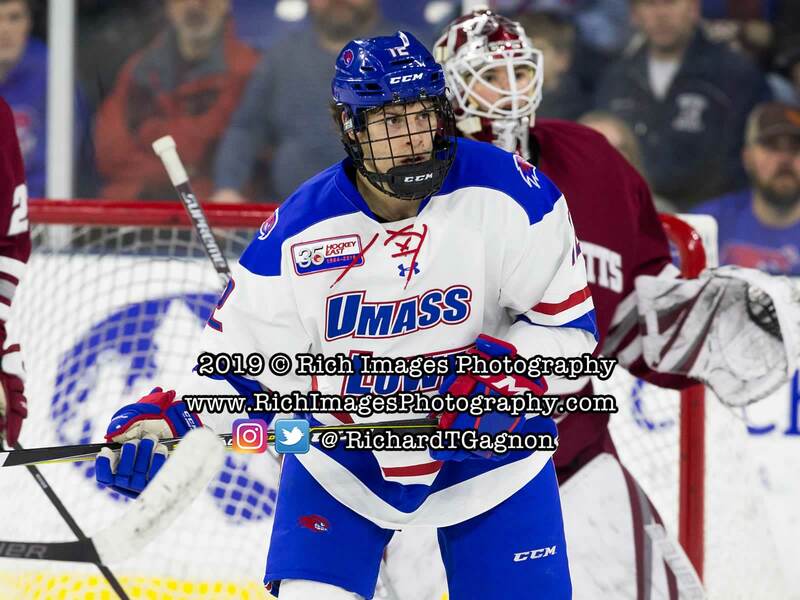 Game time from the Tsongas Center is 7:15 p.m.